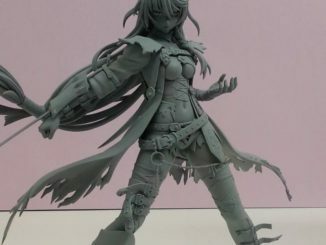 HomeNewsTales of Berseria European Collector's Edition Announced, Pre-order Bonuses Revealed! 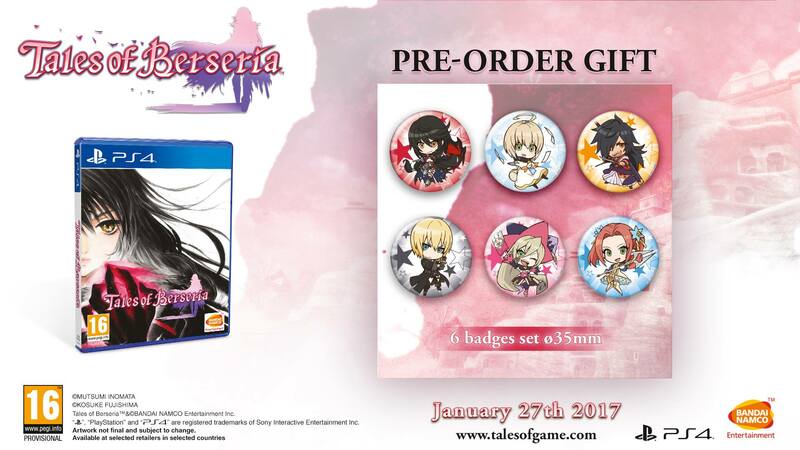 Tales of Berseria European Collector's Edition Announced, Pre-order Bonuses Revealed! Those who've been waiting for so long in Europe can now rest easy. A Tales of Berseria Collector's Edition has just been announced for Europe, along with some physical pre-order bonuses! 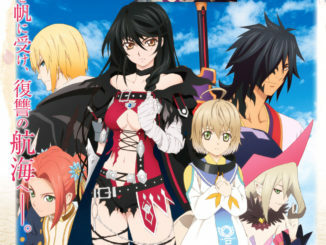 The Tales of Berseria European Collector's Edition is priced at 99€ (converted to USD, it's around $110+). 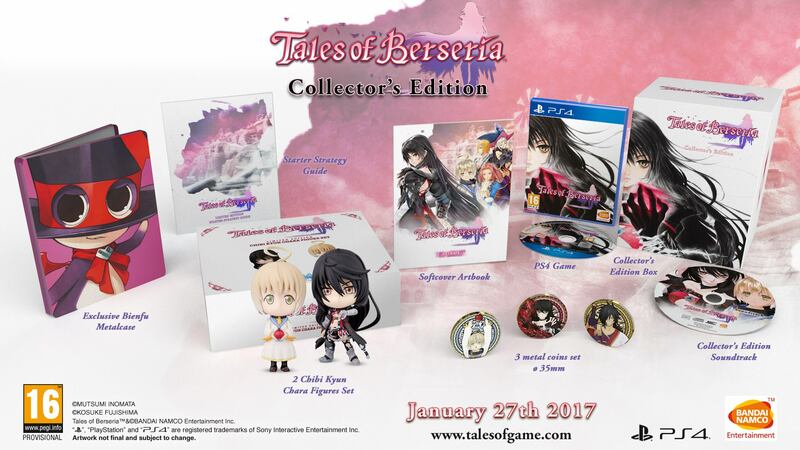 Like the US Collector's Edition, the Tales of Berseria European Collector's Edition's will also be limited, so best pre-order when you can! There will roughly be 9,000 copies for the entirety of Europe. Inclusive in that number is 1,500 copies for the UK. 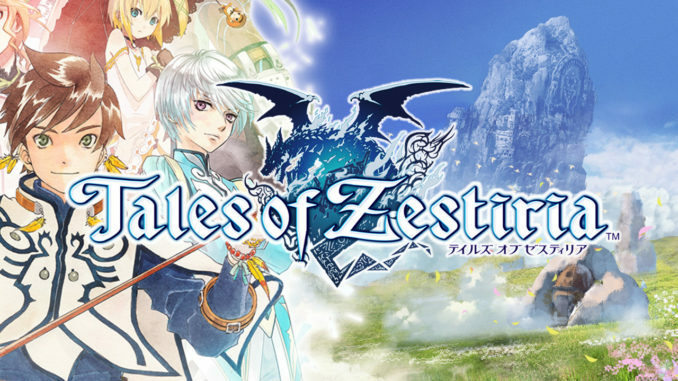 Comparing it to the US Collector's Edition, which is priced at $149.99, the US one does not have the Bienfu steelcase and the metal coins, while the EU one does not have the novel and the 8-bit rubber straps. 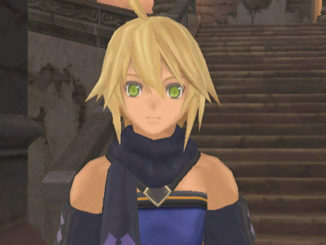 The US one also has the strategy guide and artbook combined as one, while the EU one has them as separate books. Their overall Collector's Edition boxes are also different in design. Note: More retailers to be added once available. Note that whether the pre-order bonuses come with both the Collector's and the Regular Editions or just the Regular Edition will ultimately depend on specific territories within Europe. 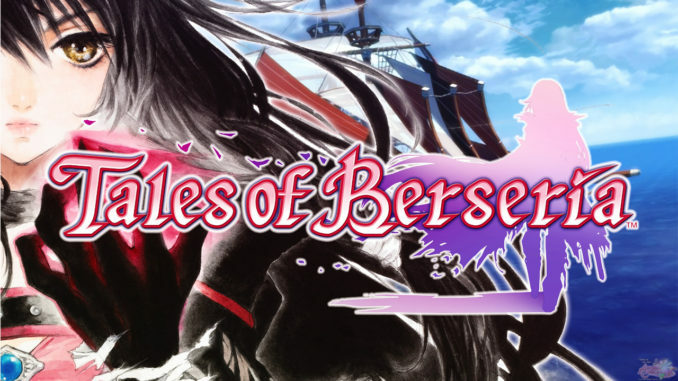 Tales of Berseria for the PlayStation 4 will be released on January 27, 2017 for Europe. 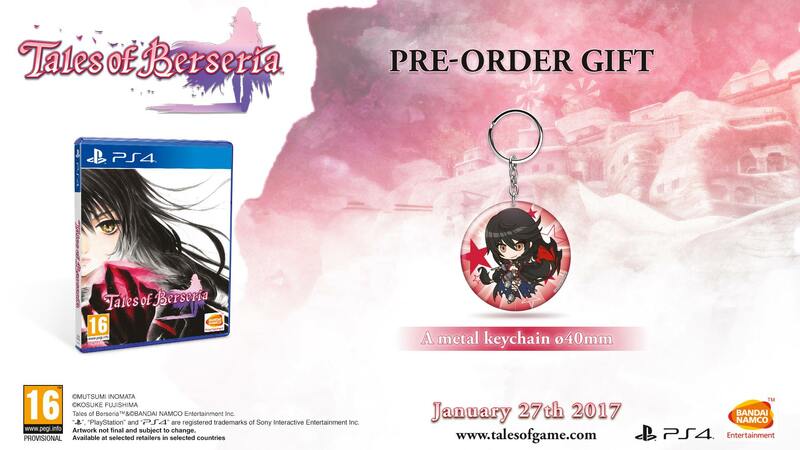 The US will see the game earlier on January 24th, but the Steam release will also be on January 27. 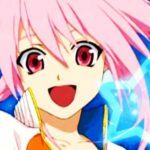 *News direct from the Bandai Namco EU press release.